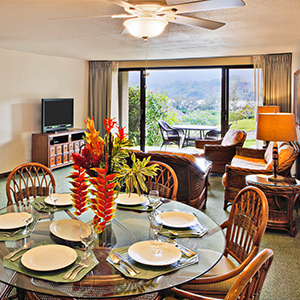 Hanalei Bay Resort is part of the Grand Pacific Resorts family, giving you access to a vibrant Owners Community. Here, you will find a variety of tools to help you maximize your ownership. Make reservation requests, exchange your week, explore Bonus Time options, learn more about ownership, and more.